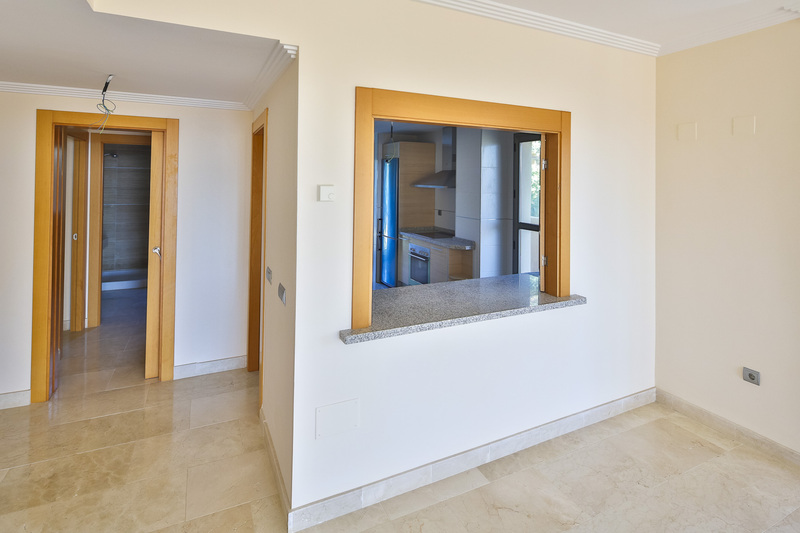 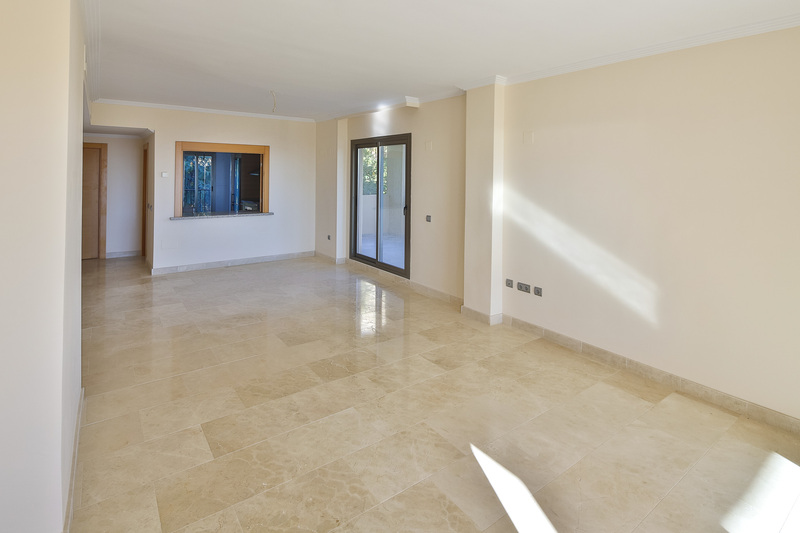 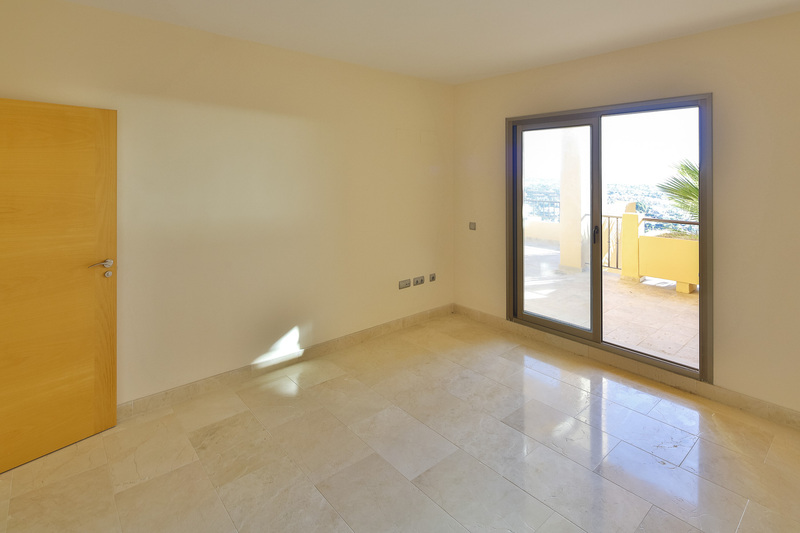 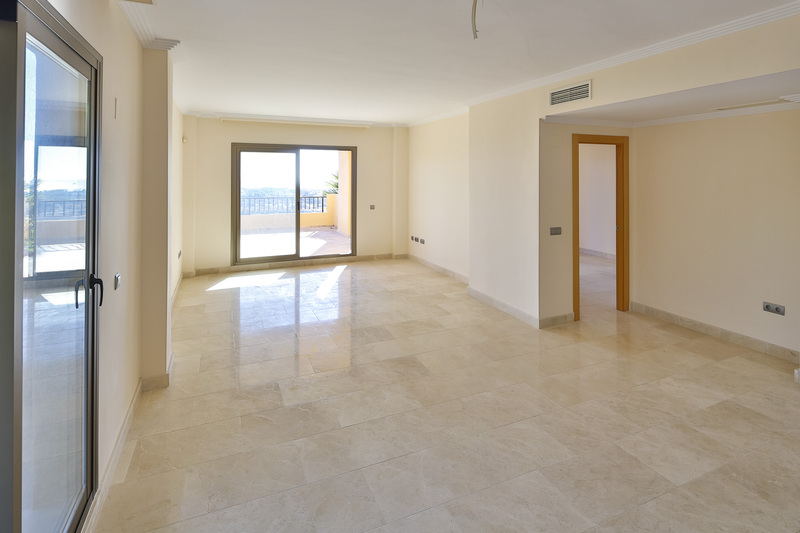 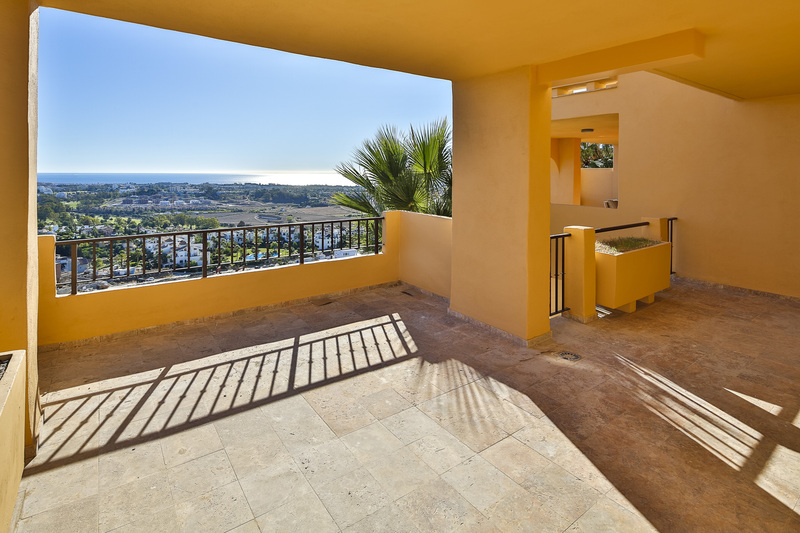 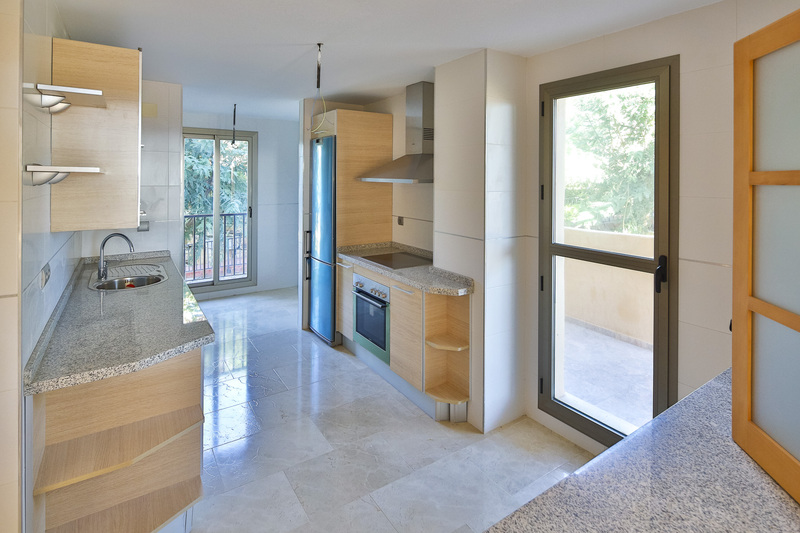 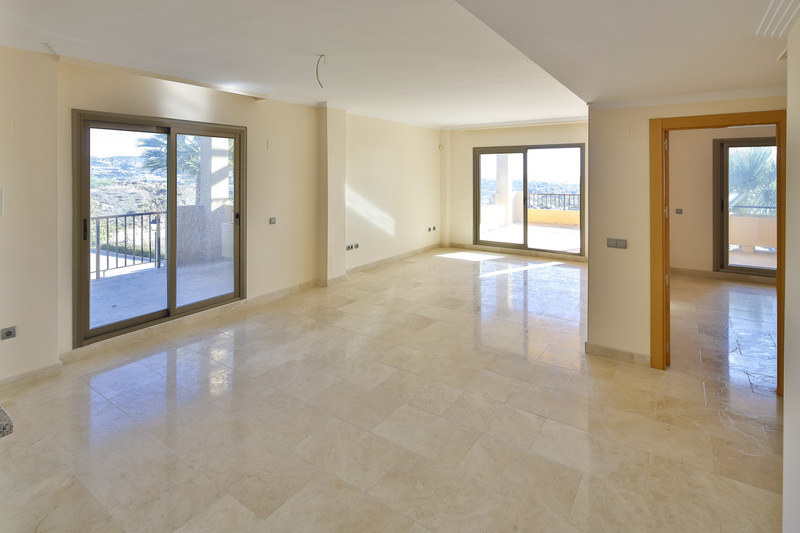 Great apartment situated in a gated community in the new golf valley of Benahavis offering breathtaking panoramic view of the coastline towards the north of Africa and Gibraltar. 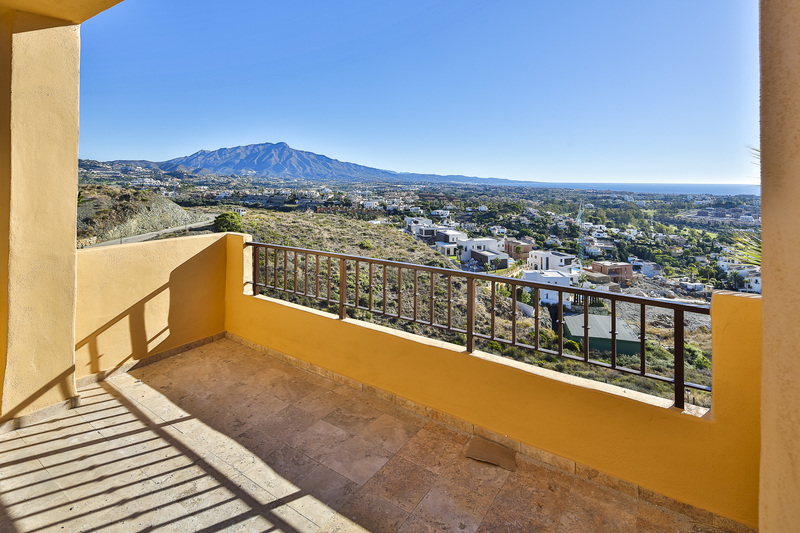 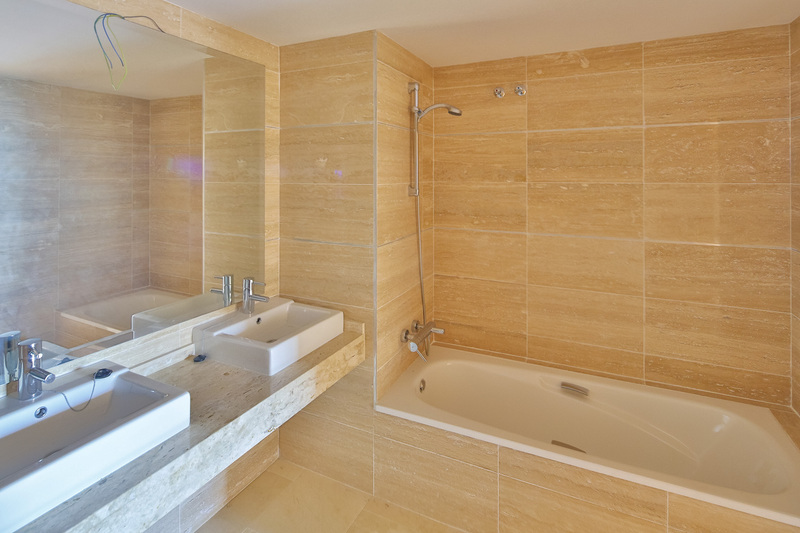 Only a short drive from the famous Puerto Banus and the typical Andalusia Benahavis village. 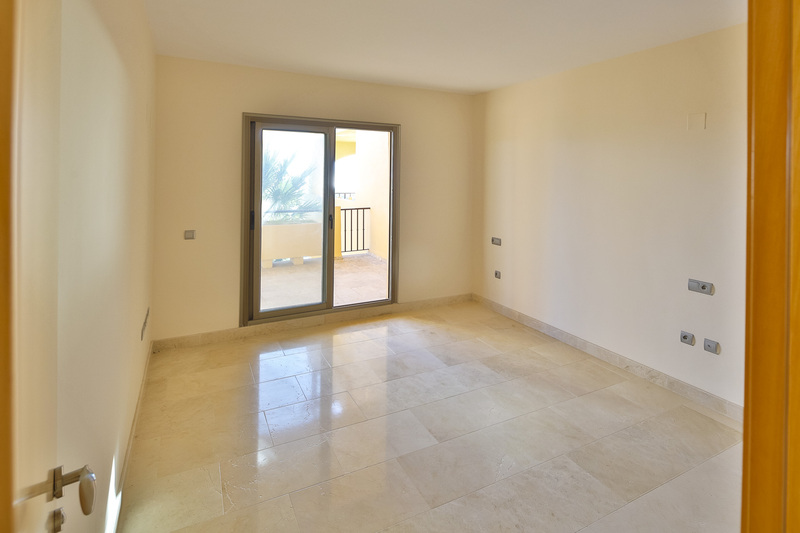 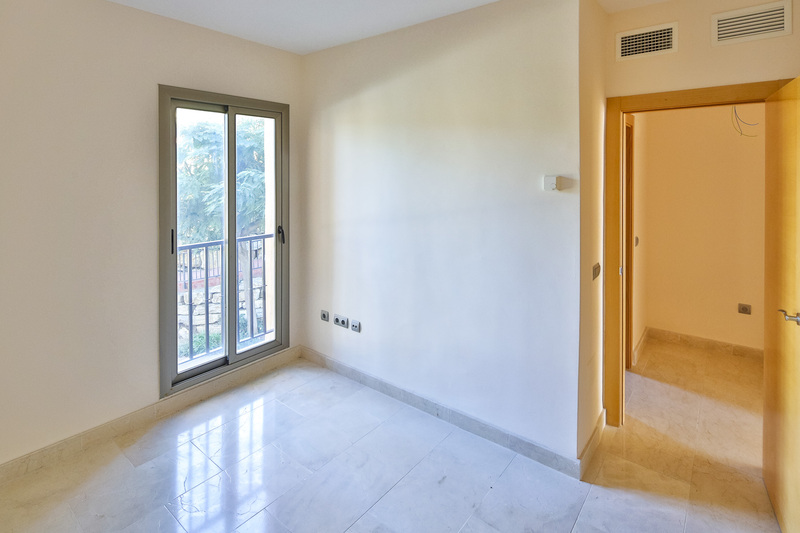 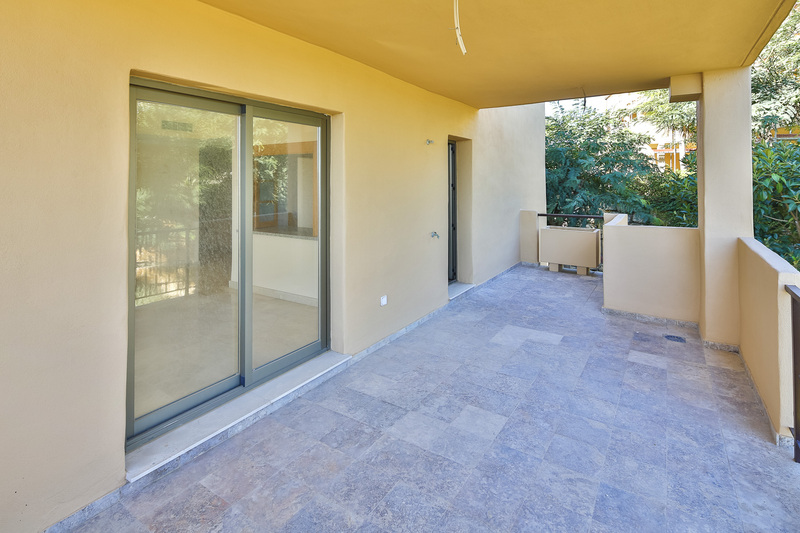 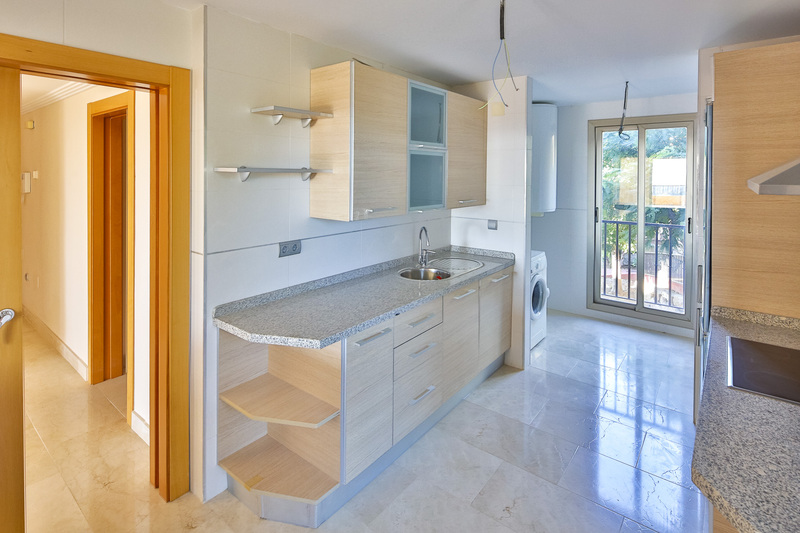 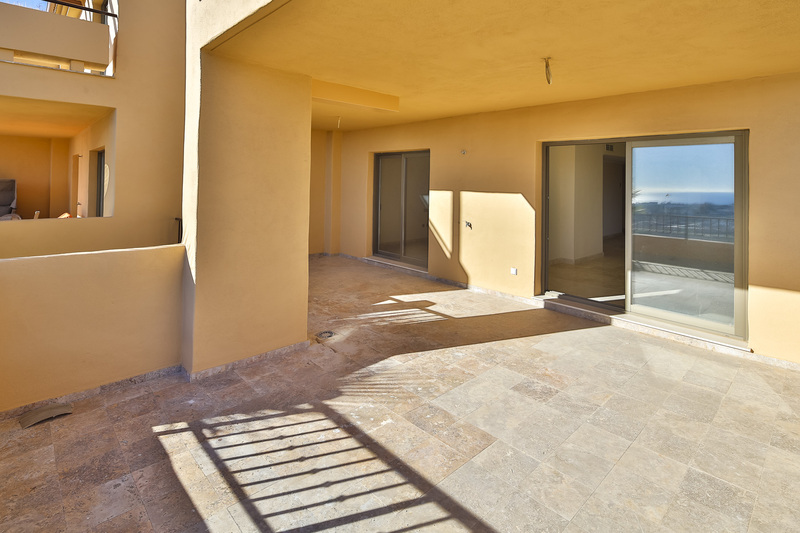 This property is situated on a first floor and comprises two bedrooms, two bathrooms, spacious and bright living room with dining area, fully equipped kitchen with Siemens appliances and two terraces. 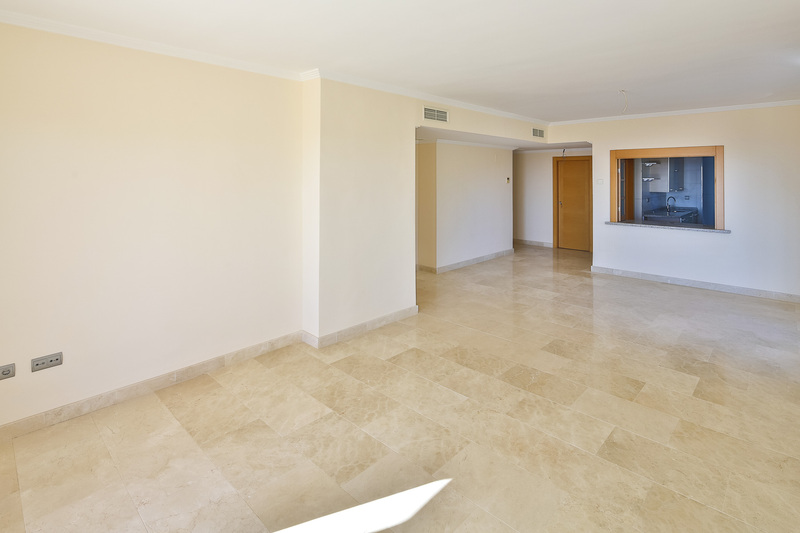 Furthermore includes an underground parking space and storage room. 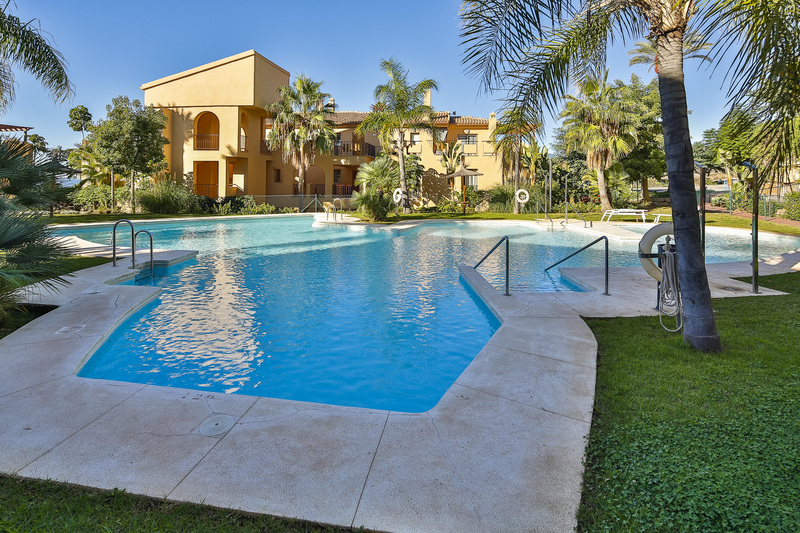 The complex is totally gated with lovely gardens various swimming pools and porter with 24 hours security.